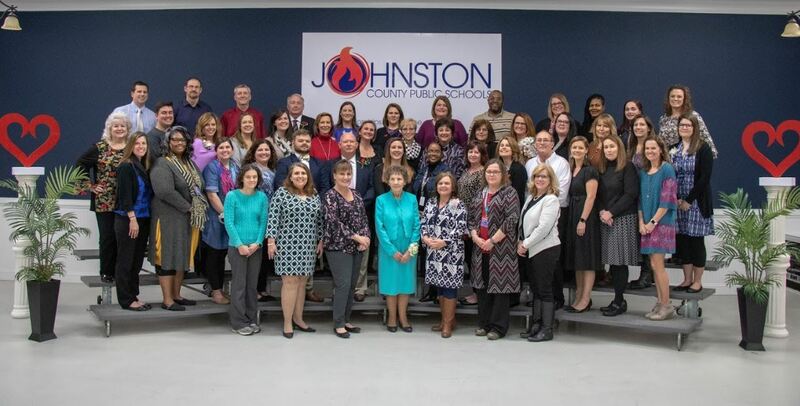 Johnston County Public Schools honored 50 employees for going above and beyond in and outside of the classroom at the district’s annual “Leading with the Heart” reception on Feb. 21. 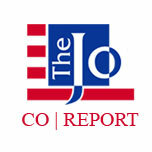 The event, which is inspired from Mike Krzyewski’s book, “Leading with the Heart,” recognizes employees throughout the school system that demonstrate leadership, compassion, and heart on a daily basis. 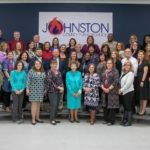 Johnston County Public Schools honored 50 employees who demonstrate good character and go above and beyond in and outside of the classroom at the annual “Leading with the Heart” reception on Feb. 21. Those who were honored are Alan Barnes, Joyce Bayles, Jordan Blackley, Ashley Branch, Candace Bullock, Ruth Michele Byrd, Brett Capps, Lisa Carr, Doug Denton, Allison Dunn, Cali Durning, Destiny Fullwood, Chief Chuck Green, Susan Hales, Elizabeth Ham, Tim Holder, Eric Honeycutt, Tracie Johnson, Amanda Johnson, Annis Kennedy, Allison Lawhorn, Patricia Lytle, Kelly Martin, Brody Massengill, Jennifer McClure, Ann Meigs, Becky Merrick, Michele Norman, Connie Norris, Lydia O’Keefe-Grady, William Overby, Beverly Parker, Katie Pilkington, Ashley Radford, Emily Rose, Allen Sasser, Jessica Scarboro, Liz Sinclair, Jerry Smith, Regan Steidl, Dana Tuggle, Anna Marie Wade, Laura Warren, Roni Westbrook, Sheron Wiggs, Latrieva Wilson, Carla Withrow, April Wood, Becky Worley, and Myra Youngblood. Each school and central services department selects one person from their staff to be honored at this special event. Those who were recognized all take pride in their work, are meticulous in their work ethic, and are mentors and good role models. 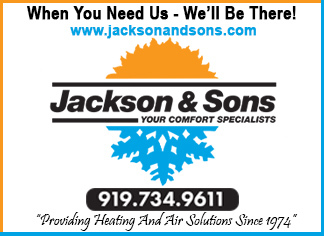 Honorees often volunteer for extra work duties, or they volunteer in the community. They are generous and constantly look for ways to help others, are consistently reliable, respectful, determined, and passionate. During the celebratory reception, each honoree was recognized by having highlights of his or her appreciated service featured in a special video. 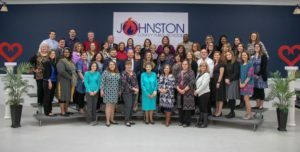 Recipients were also presented with a commemorative Leading with the Heart pin and thanked for their service to Johnston County Public Schools by Board of Education Chairman Michael C. Wooten and fellow board members, as well as Superintendent Dr. Ross Renfrow.